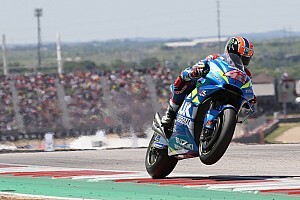 Injured Avintia Ducati rider Tito Rabat has ruled out contesting the MotoGP season finale in Valencia, and will instead focus on being fit for post-season testing. 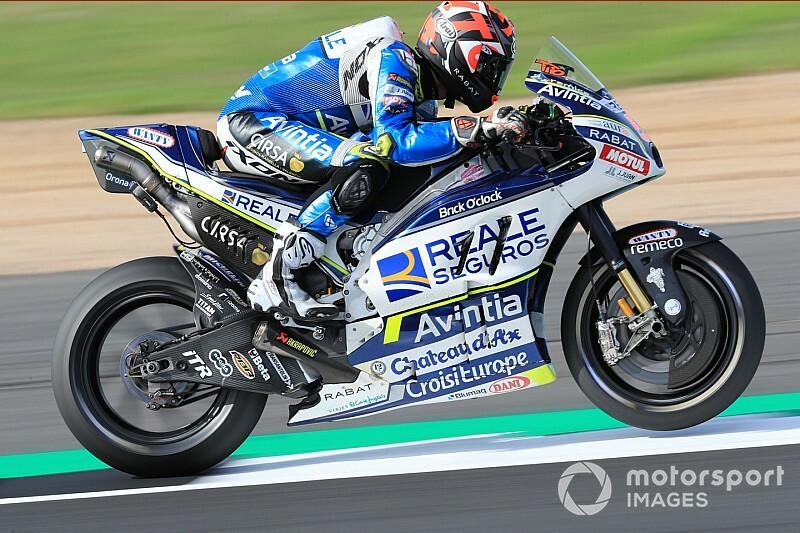 Rabat, who has been on the sidelines since suffering a triple fracture of his right leg in a terrifying crash at Silverstone in August, recently rode a bike for the first time since his accident. 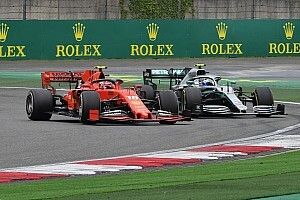 He had entertained the idea of attempting to race at Valencia, but has now made the decision to sit out the grand prix weekend. 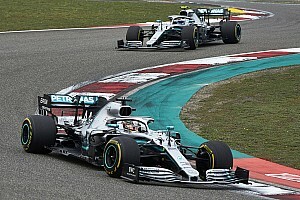 Instead, Rabat will aim to participate in the first post-season test, which will take place at Valencia on Tuesday and Wednesday of the week following the season finale. “I have been working hard for more than two months since I got injured, my leg is getting better every day and I have been able to test with my [Ducati] Panigale in a couple of circuits,” Rabat said. “I have seen that on the bike the leg is not a problem, but I have also seen that I’m still not 100 percent [fit]. Avintia had not yet formally confirmed Rabat as teammate to new signing Karel Abraham for the 2019 season. 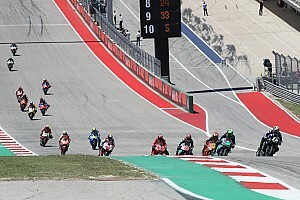 This, however, has long been seen as a mere formality, and the team is duly set to field a 2018-specification Ducati Desmosedici for the Spaniard in post-season testing. “For sure I will try the at test on Tuesday with my new Ducati GP18,” Rabat continued. “We will see how I feel and then keep working to recover my leg to reach the top before next season. Avintia initially called up Christophe Ponsson as Rabat's stand-in, but subsequently replaced him with World Superbike rider Jordi Torres. 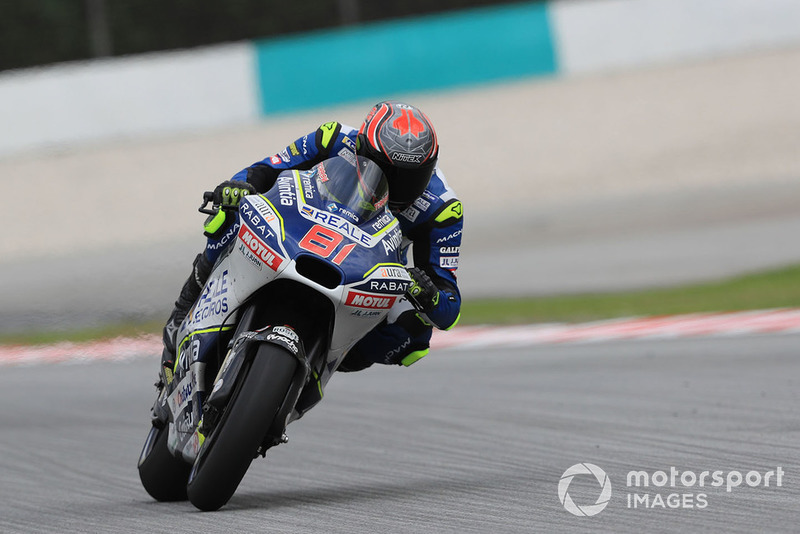 Torres fractured his left thumb in a recent practice crash at Sepang and has since had surgery, but was slated to be on standby for Rabat in Valencia – and will now be expected to contest the race in his place.